Everybody loves tools that make our lives easier and save us time and thus money. 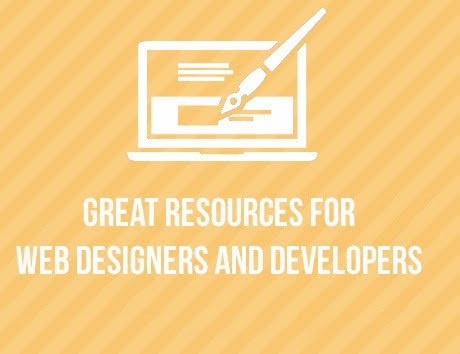 We have prepared a compilation of great resources for you to use. Whether you want it or not, your site is going mobile - every day. 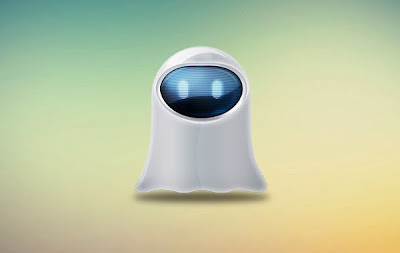 Use Ghostlab to make sure all your users get the same neat experience - whatever operating system, browser or smart phone they are using. One site - one experience. With BlendMe you can access the collection of vector assets for free! 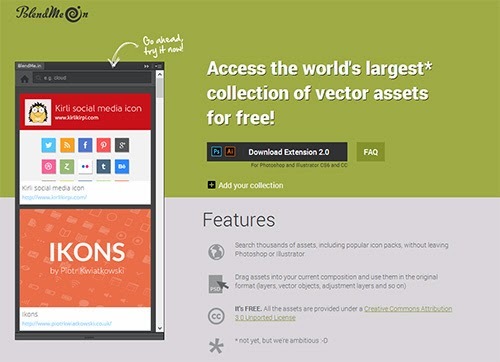 Search thousands of assets, including popular icon packs, without leaving Photoshop or Illustrator. Drag assets into your current composition and use them in the original format. 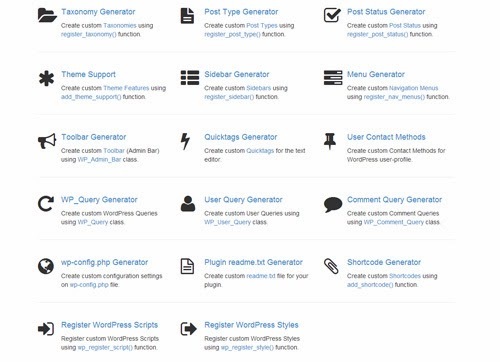 The easiest and the fastest way to create custom and high quality code for your WordPress project using the latest WordPress coding standards and API's. 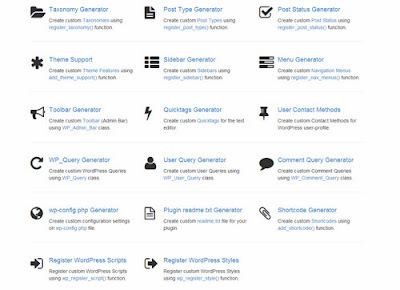 Currently there are more than 15 APIs that you can create with this tool including Post Type, Taxonomy, Post Status, Shortcodes, Different Generators and Sidebars.